Centrica has announced a multi-million-pound investment in Israeli EV charging software start-up Driivz. The investment, which originates from the utility’s Centrica Innovations unit, forms part of a £9 million funding round co-led by industrial tech investor Ombu. Driivz was established in 2012 and is the developer behind a cloud-based EV charging operating system, which offers charging network operators, car manufacturers and utilities an end-to-end management system. The network can cater for EV charging, account management, driver billing and on-site power management, and professes to have around 200,000 drivers under management across the globe. Jonathan Tudor, director of technology and innovation strategy at Centrica Innovations, said the investment was a “key opportunity” for the company to support growing customer demand and explore new consumer-facing offers in the EV space. 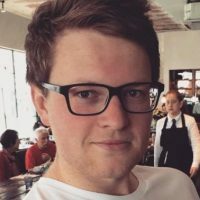 “With 14 million EVs expected on UK roads by 2030, there can be no doubt that e-mobility will have a significant impact on how we manage the delicate balance of supply and demand to the grid,” he said. As part of the investment, Centrica Innovations is to integrate Driivz’s platform into a new, smart EV charging service under a new offering dubbed Centrica Electric Vehicle Services (CEVS), which is being offered to organisations adopting electric vehicle fleets. 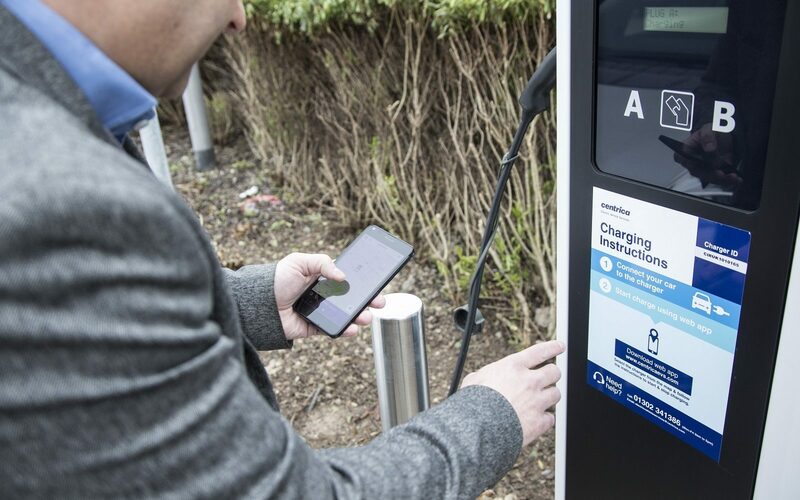 Drivers using CEVS will be granted access to a self-service portal that allows them to manage their payment plans and a planning system that can identify and reserve available charging points when they are en route.